Dry Fruits Burfi is easy diwali/deepavali sweet recipe which is sugar-free, fat-free and healthy burfi (sweet) and works great as snack too. 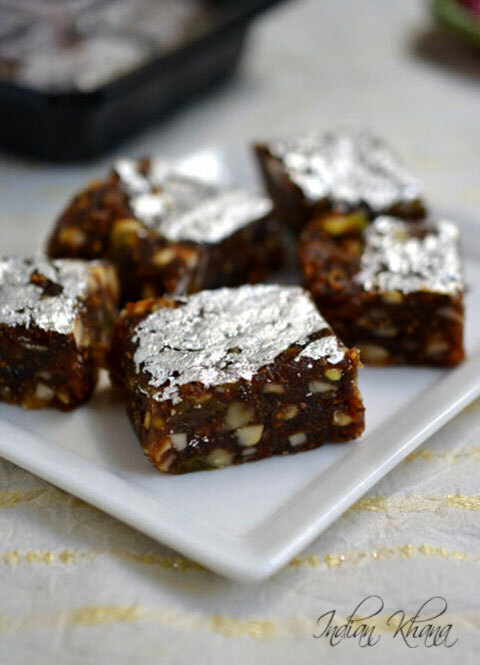 Loaded with cashew nuts, almonds raisins, pistachio, walnut, dried figs and dates goodness this easy burfi is good option during Diwali or any festival among all the other deep fried and sweet dishes. This easy and healthy burfi is for kids snack box too or to satisfy those sweet cravings. You can add any dry fruits of your choice like other than whatever I have mentioned and if you don't have figs then just use dates it still taste very good. 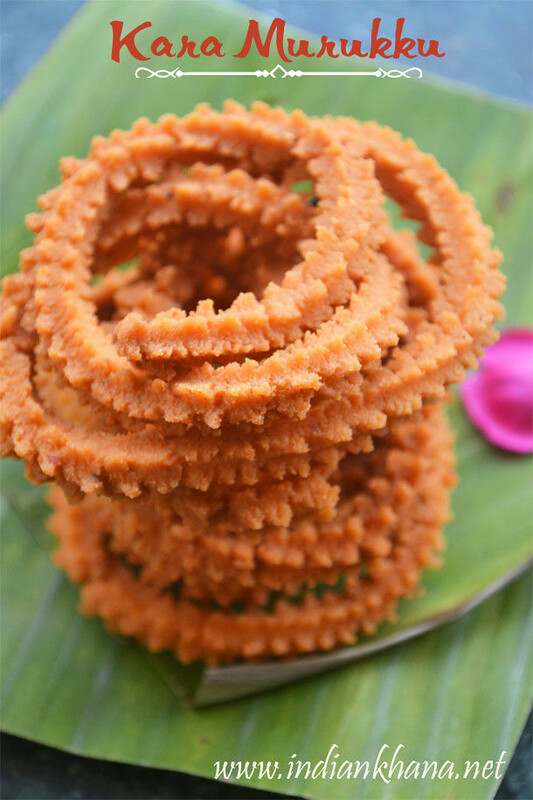 You can also add desiccated coconut, poppy seeds in this burfi recipe too. 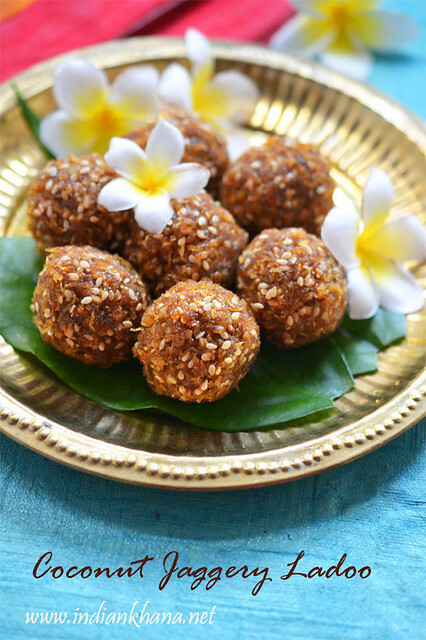 Like I mentioned in Dates Sesame Ladoo post, I have used organic dates kept in room temperature, if you keep dates, anjeer (dried figs) in fridge then keep them outside a night before outside. 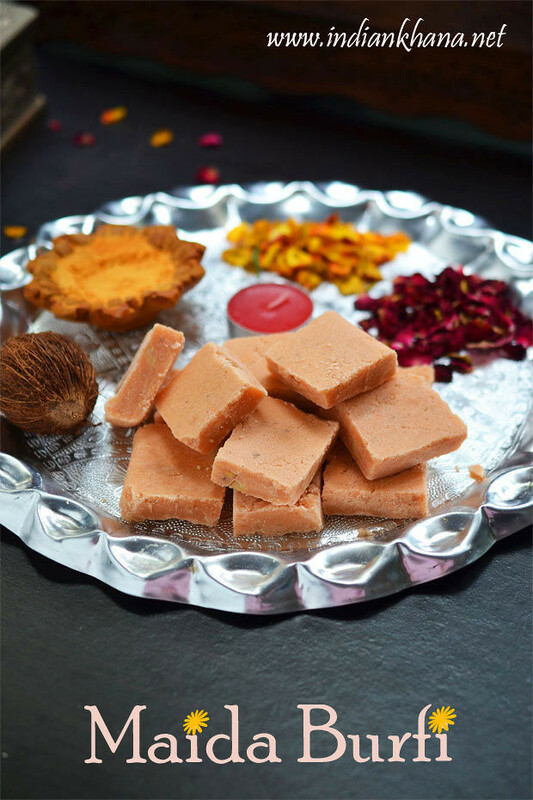 I have used gulkand in this burfi which add amazing flavor to this burfi but if you don't have gulkand with you then you can skip that but if you can get gulkand then do try that, it's does add wonderful taste to burfi. You can also make this burfi in to ladoo and if you don't have sliver warq then you can garnish with desiccated coconut, poppy seeds too. 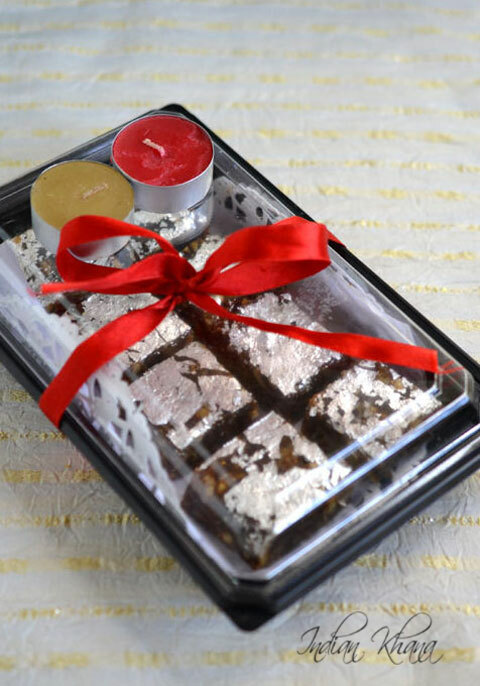 This burfi is also good option for sharing with friends, family, guests they will love this guilt-free sweet, just pack it in a box and tie some nice lace and add 2 diya or candle along and your simple yet beautiful gift is ready to share. 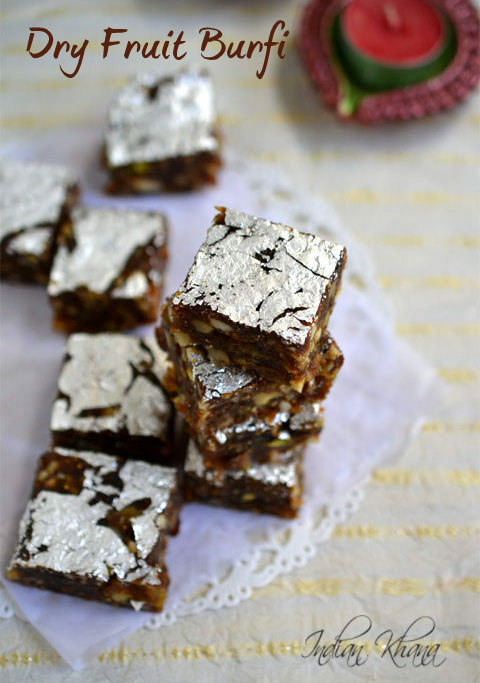 Try this easy dry fruit burfi and enjoy this diwali to fullest. 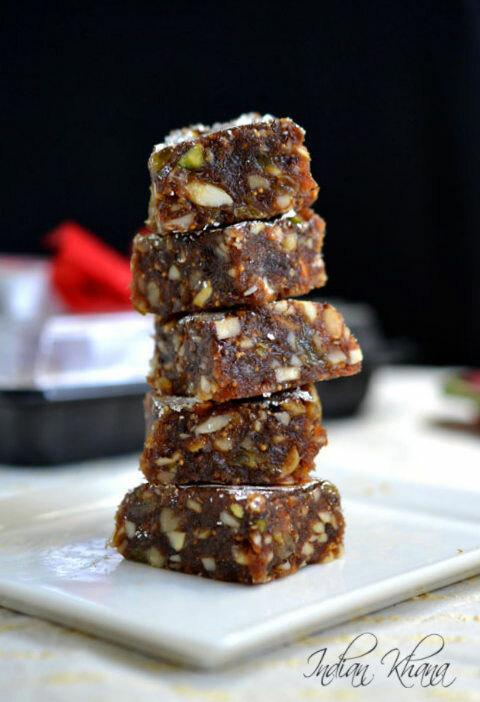 Easy Dry Fruits Burfi sugar-free, fat-free sweet perfect for Diwali or any festival. Soak anjeer/dried figs in warm water for 15 minutes, strain water and pat dry well. Meanwhile finely chop almonds, cashewnuts, raisins, walnut, pista and dates. You can also pulse in food processor or mixer but don't make it powder, we need nuts in pieces. Grind anjeer/figs to smooth paste, don't add water. Heat oil or ghee and add anjeer paste mix well and saute for a minute. Now add chopped dates and mix well, cook for 2 minutes. 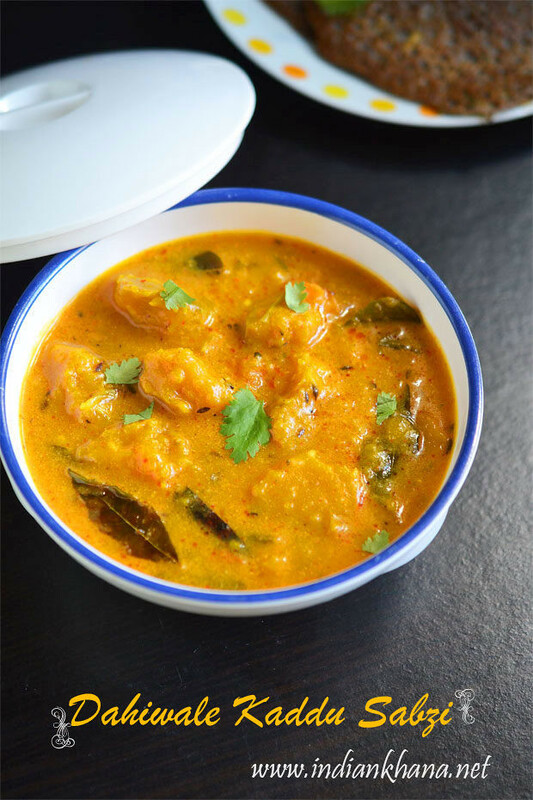 Add Chopped dry fruits and mix everything well, you will need another spoon or spatula to combine everything. 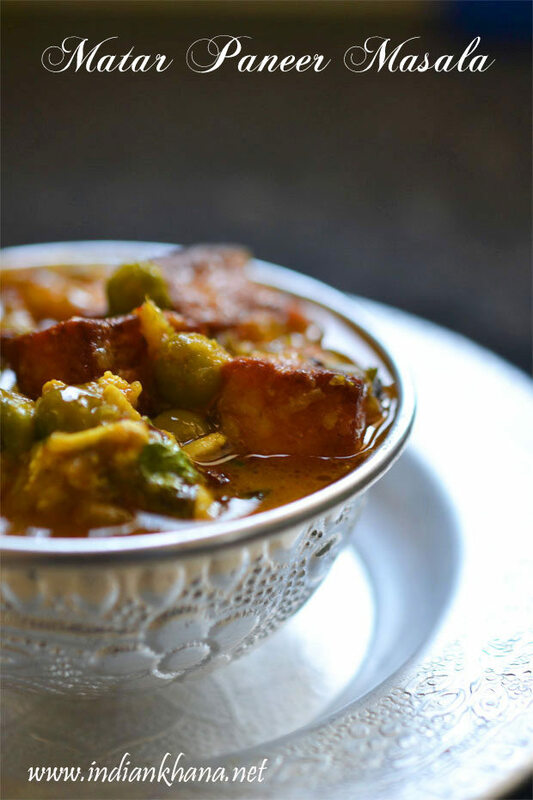 Add cardamom powder, nutmeg powder, gulkand and mix everything well, cook for a minute and off flame. Line a plate or tray with greased butter paper and pour burfi mixture, level well with spatula and later with butter paper, allow mixture to cook completely. 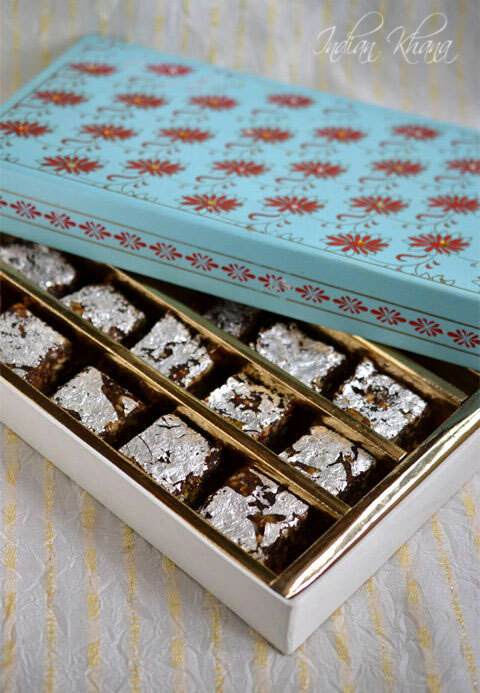 Add sliver varq if using and keep burfi in fridge for 20 to 30 minutes, cut in desire shape with greased knief. 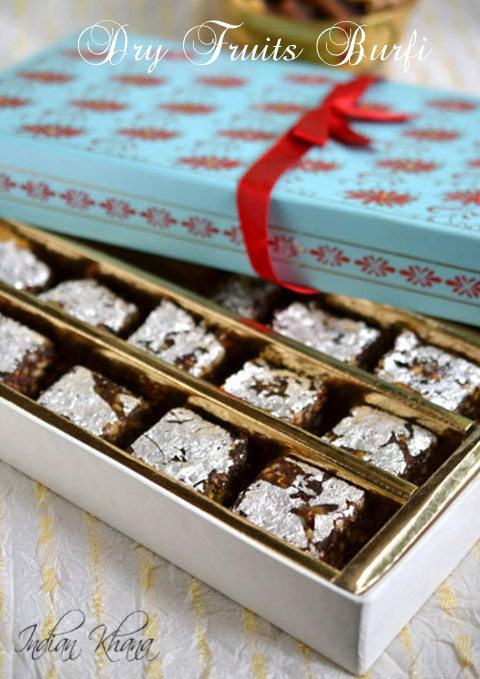 Store in air tight containers, this burfi stays fresh in room temperature for almost 2 weeks. 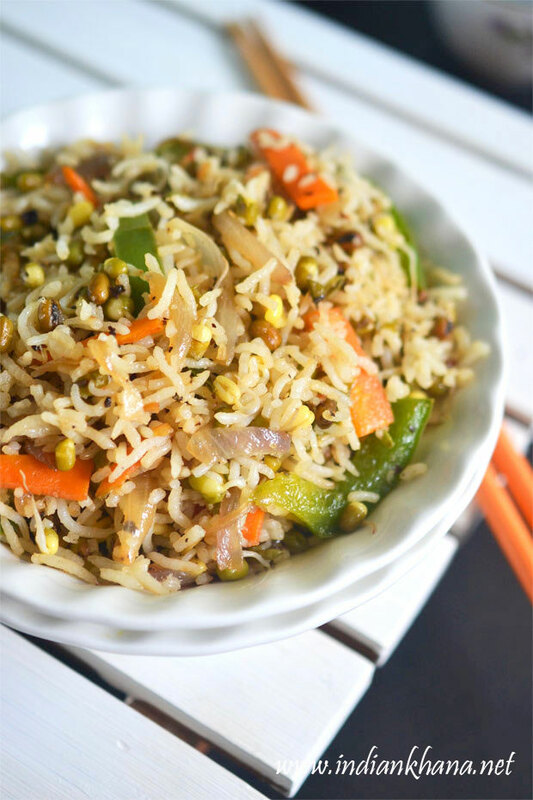 You can use any dry fruits of your choice. 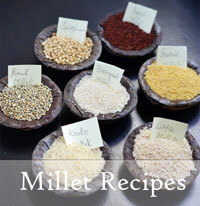 You can also add 1/3 Cup of desiccated coconut and 1/3 Cup poppy seeds. 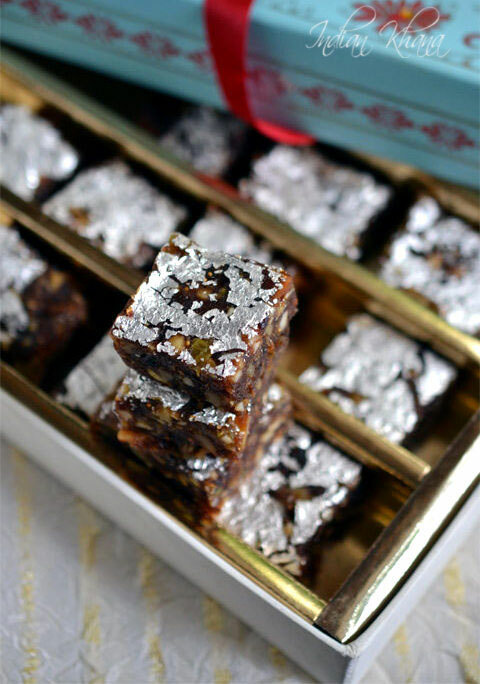 If you don't have sliver warq then garnish burfi with desiccated coconut or poppy seeds. If you store dry fruits, dates, anjeer (figs) in fridge, keep them outside over night for fasting process while making this burfi. Don't make all dry fruits in to powder but keep it coarse or in small pieces. 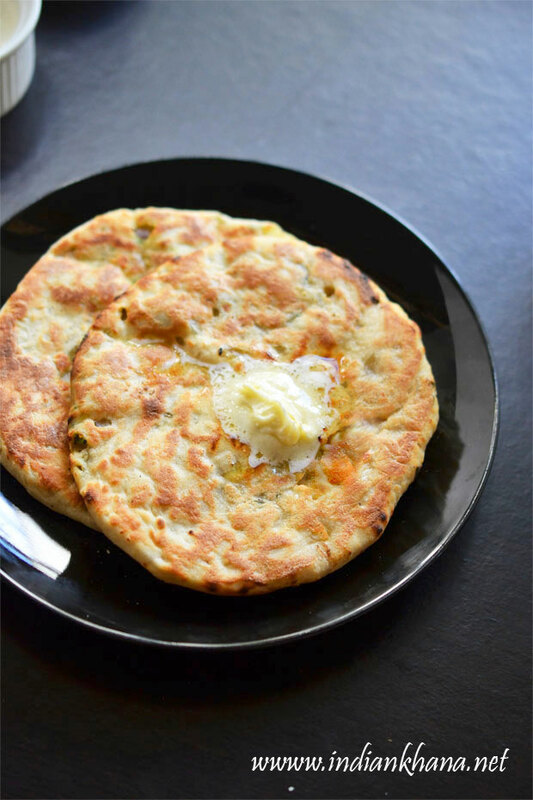 If you don't have gulkand then you can skip that. You can make this burfi in to ladoo too. If this burfi is not sweet enough you can add little sugar. 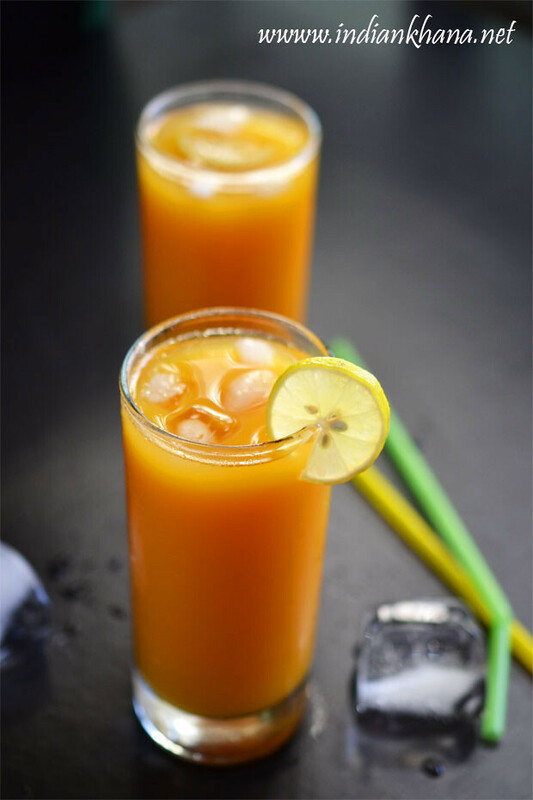 Enjoy the healthy, guilt-free sweet this diwali.